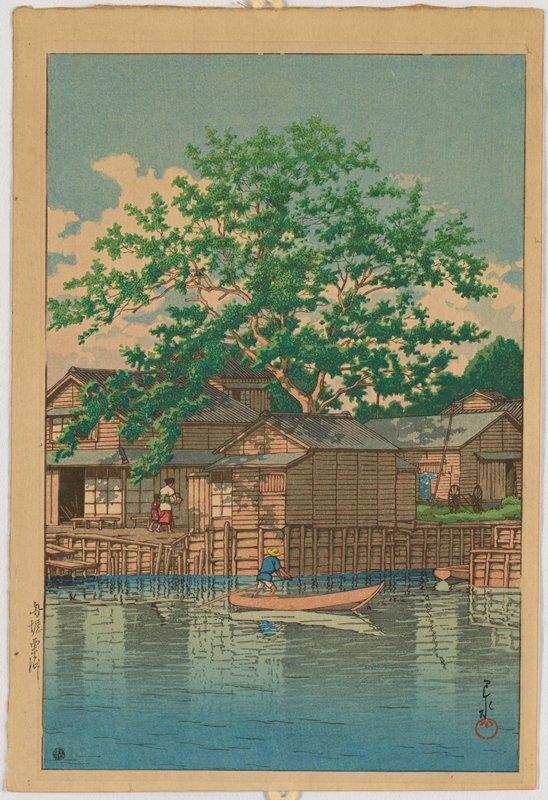 Hasui Kawase – Minneapolis Institute of Art 2003.241.15. Title: Kuri Ferry, Funabori. Date: 1932. 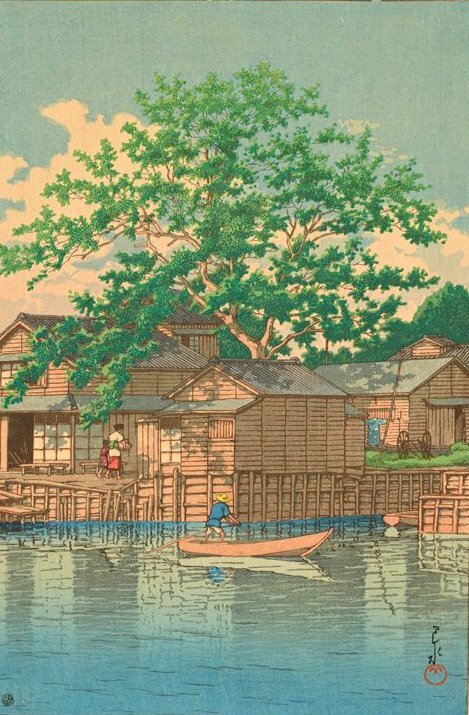 Materials: woodblock print. Dimensions: 36.3 x 24.3 cm. Nr. : 2003.241.15. 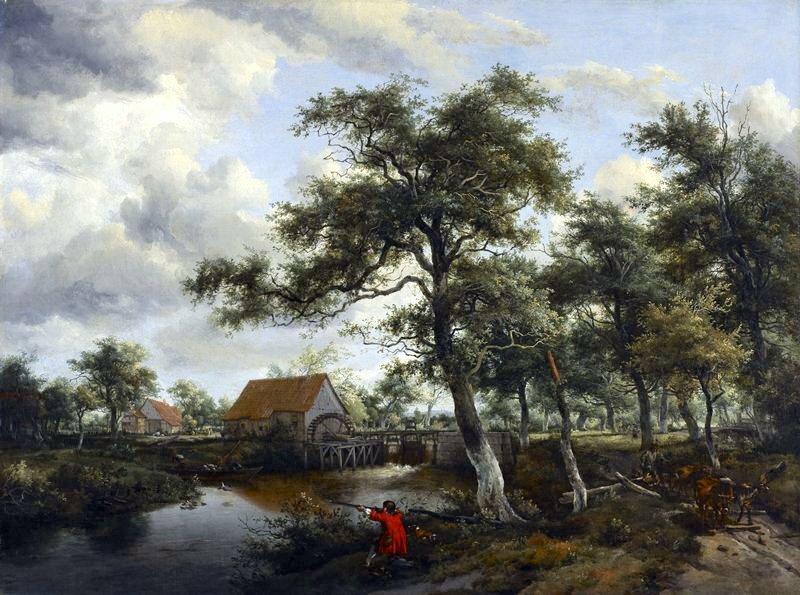 Source: https://4.api.artsmia.org/800/63263.jpg. I have changed the light and contrast of the original photo. Utagawa Hiroshige – Minneapolis Institute of Art P.75.51.411. Title: Sudden Shower over Shin-Ōhashi Bridge and Atake. Date: 1857. Materials: woodblock print. Dimensions: 35.9 x 24.4 cm. Publisher: Sakanaya Eikichi. Nr. : P.75.51.411. 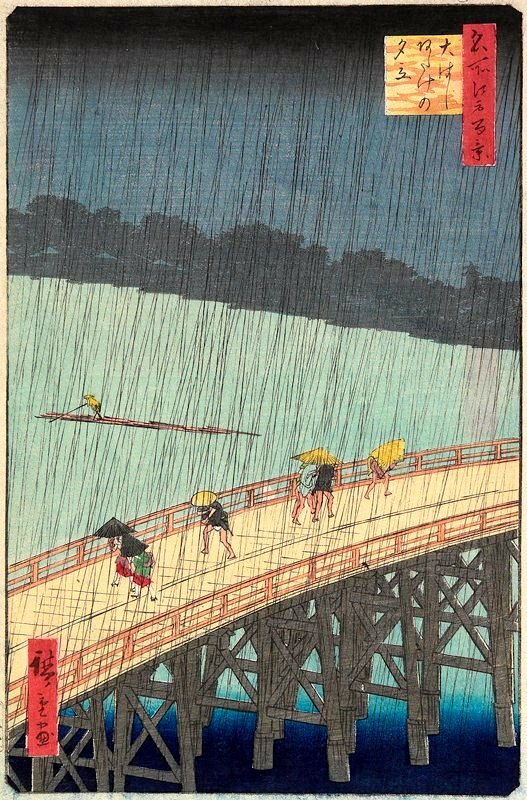 Source: https://collections.artsmia.org/art/61146/sudden-shower-over-shin-hashi-bridge-and-atake-utagawa-hiroshige. I have changed the light and contrast of the original photo. Francesco Guardi – The Minneapolis Institute of Art G307. Title: View up the Grand Canal toward the Rialto. Date: c.1785. Materials: oil on canvas. Dimensions: 65.4 x 90.1 cm. Nr. : G307. 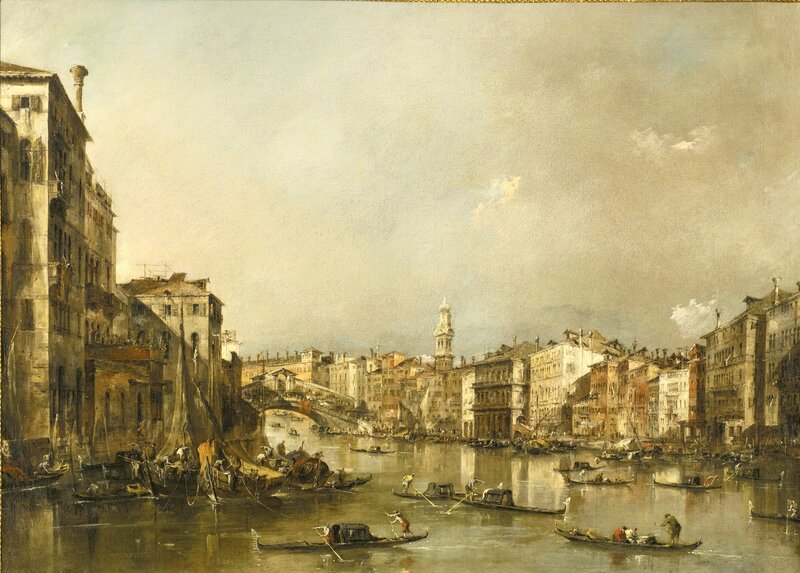 Source: https://commons.wikimedia.org/wiki/File:Francesco_Guardi_-_View_up_the_Grand_Canal_Toward_the_Rialto_-_56.41_-_Minneapolis_Institute_of_Arts.jpg. I have changed the light, contrast and colors of the original photo. 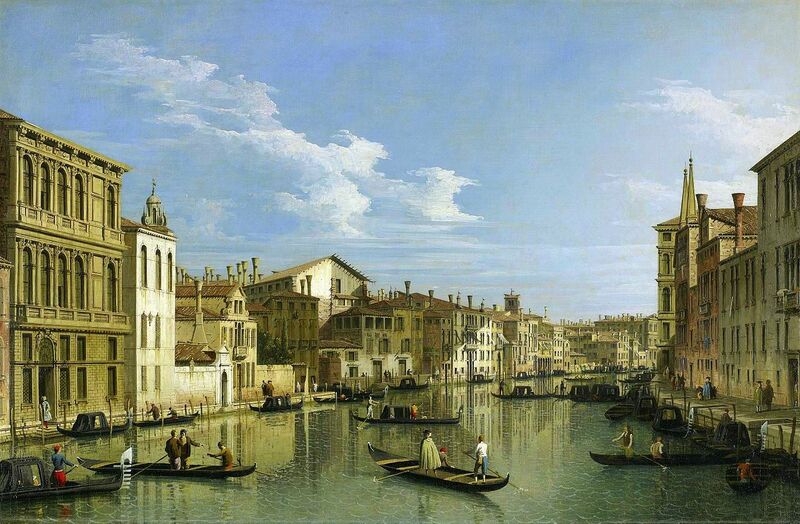 Canaletto – The Minneapolis Institute of Art 68.41.11. Title: The Grand Canal in Venice from Palazzo Flangini to Campo San Marcuola. 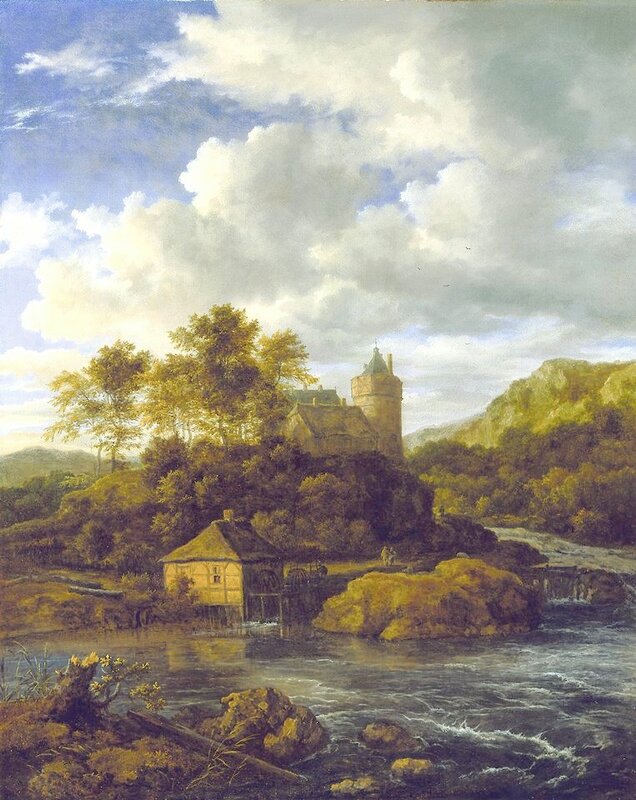 Date: c. 1640. Materials: oil on canvas. Dimensions: 61.3 x 92.4 cm. Nr. : 68.41.11. Source: https://commons.wikimedia.org/wiki/File:Canaletto_(Giovanni_Antonio_Canal)_-_The_Grand_Canal_in_Venice_from_Palazzo_Flangini_to_Campo_San_Marcuola_-_68.41.11_-_Minneapolis_Institute_of_Arts.jpg. I have changed the light, contrast and colors of the original photo. Claude-Joseph Vernet – Minneapolis Institute of Art 66.61.2. 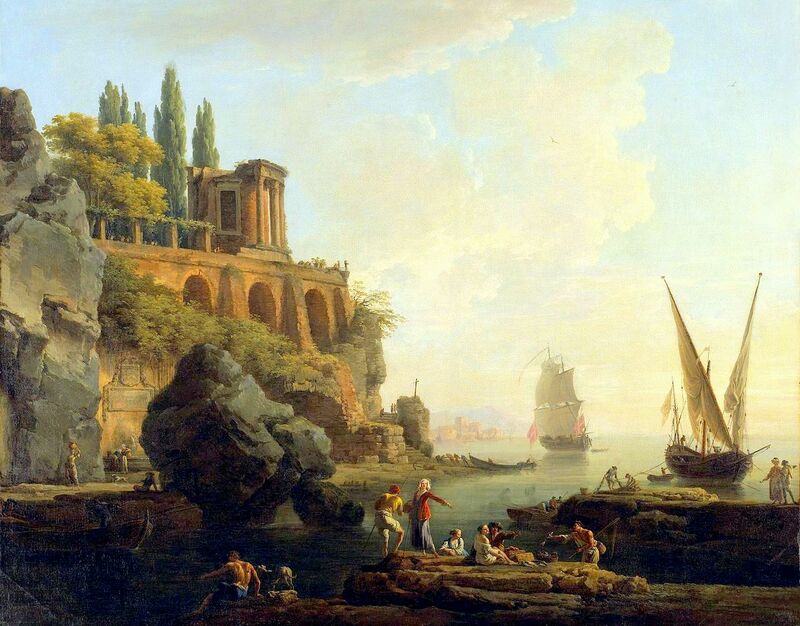 Title: Imaginary Landscape, Italian Harbor Scene. Date: 1746. Materials: oil on canvas. Dimensions: 95.9 x 120.6 cm. Nr. : 66.61.2. 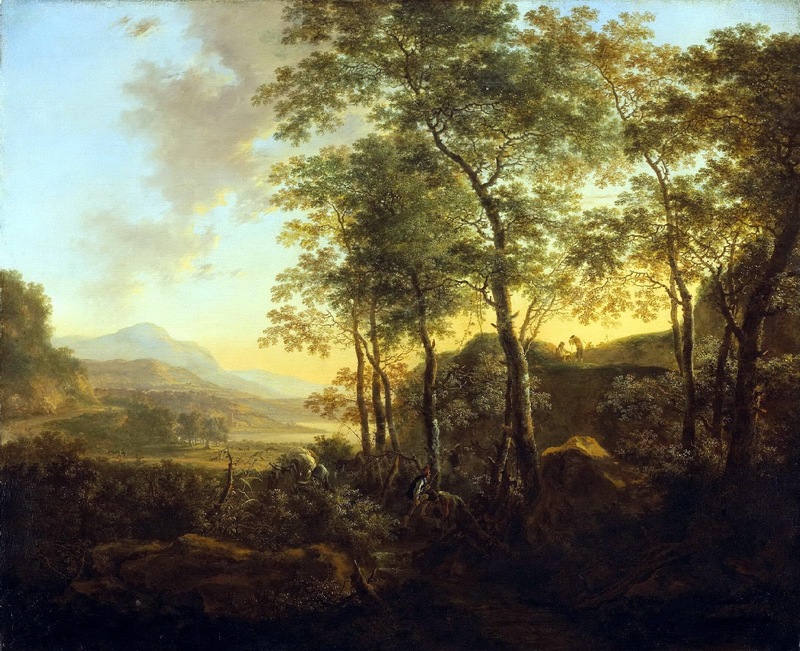 Source: https://commons.wikimedia.org/wiki/File:Vernet_Claude-Joseph_-_Paysage_imaginaire,_sc%C3%A8ne_portuaire_italienne.jpg. I have changed the light, contrast and colors of the original photo. Materials: oil on canvas. Dimensions: 98.1 x 132.1 cm. Inscriptions: m. hobbema (lower right). Nr. : 41.2. Source: https://collections.artsmia.org/index.php?page=detail&id=592. The figure in the red coat was apparently not part of the original composition but was added in the 19th century by another hand. I have changed the light, contrast and colors of the original photo. Materials: oil on canvas. Dimensions: 90.2 x 109.9 cm. Nr. : 65.1. Source: http://oldflemishpainting.blogspot.ro/2013_01_01_archive.html.